The Magic get a tasty matchup with the Hawks, putting Nikola Vucevic in a great spot. Who else should you look to on Sunday's two-game main slate? 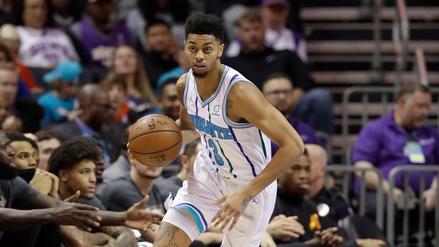 Let's take a look at who you should target on today's main slate, which starts at 7:30 p.m. EST and features only two games. 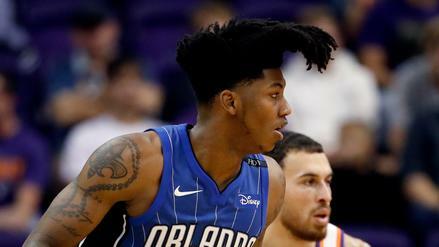 Nikola Vucevic ($9,600): The Orlando Magic are implied to score 113.0 points and are currently 2.0-point road favorites over the Atlanta Hawks. The Hawks rank 26th in defensive efficiency, and the Magic get a healthy pace-up environment for this contest. 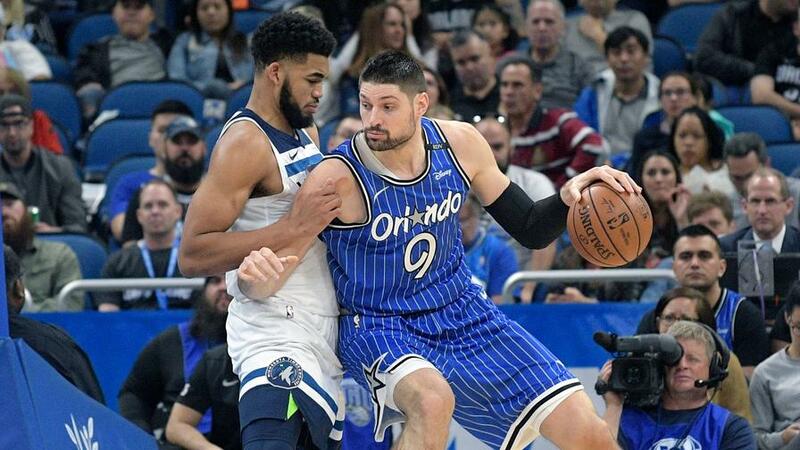 Vucevic should lead the charge for the Orlando offense, and he's been really good lately. Since January 13th, he has scored at least 40.3 FanDuel points in 12 of 14 games. That's astonishing and gives him a stellar floor, and his ceiling is good, too, evidenced by the fact that he's scored 50-plus fantasy points on five different occasions in that span. 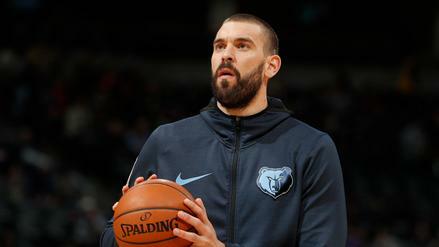 With the Golden State Warriors and their plethora of superstars are on this two-game slate, Vucevic could fly under the radar a bit if the masses opt to pay up for Dubs.